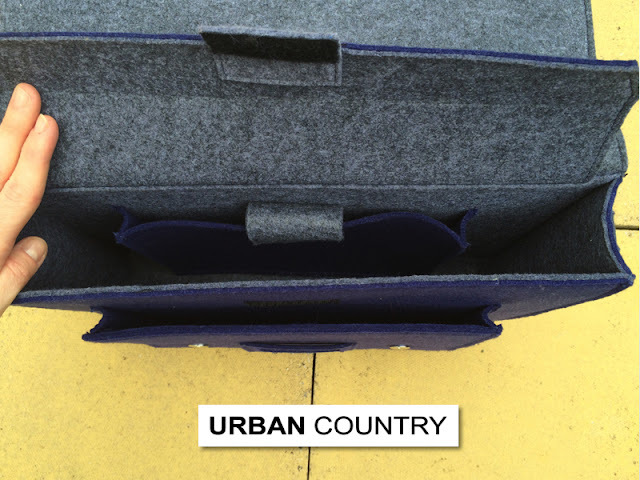 Urban Country Bags is a handbag and accessories design company based in the very lovely local (to me) town of Hitchin. I first discovered them when a friend of mine (hey Anwyn!) 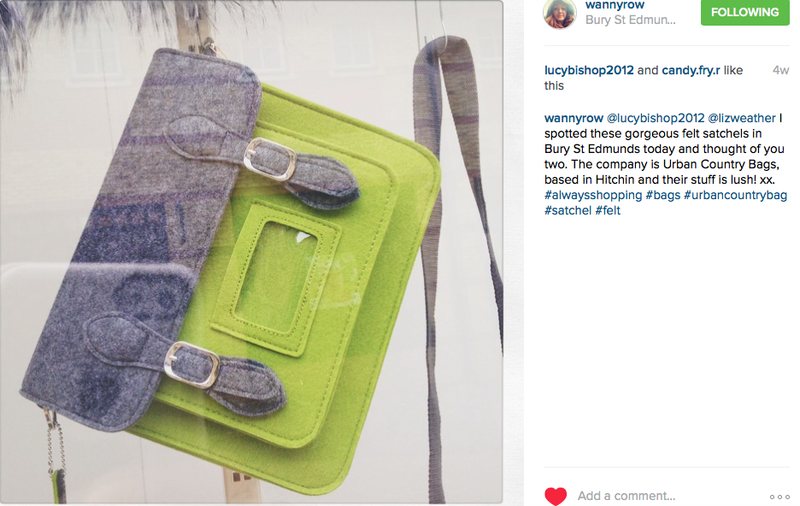 walked past a shop in Hitchin that was displaying some of their gorgeous bags in the window...she said as soon as she saw them she thought of me (and my love for bags - namely satchels & anything quirky AND pretty) - and she Instagrammed a photo, tagging me in it. I'd never seen such a beautiful satchel - made in such an interesting material (felt) - and I knew I just had to share these awesome bags with you, my lovely readers. The wonder of social media: via Instagram my good friend introduced me to the wonder that is Urban Country Bags. I got in touch with Urban Country Bags and they kindly offered to send me their Large Navy & Grey Felt Satchel priced at £41.50 to take with me to last weekend's BritMums Live conference! 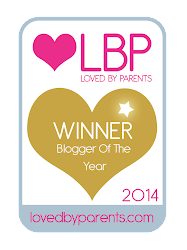 I might have done a little dance around my kitchen! When it arrived, beautifully packaged in its own dust jacket/bag I did a little squeal! It was so pretty in real life and I just couldn't stop stroking it - the felt it's made from is such a sensory material, and such an unusual material for a bag. I was pleasantly surprised by how big it was in the flesh - the perfect weekend conference bag for all my essentials...notebook, pens, Kindle, purse, power pack, snacks, bottle of water, phone, cosmetics...you know, the kitchen sink! 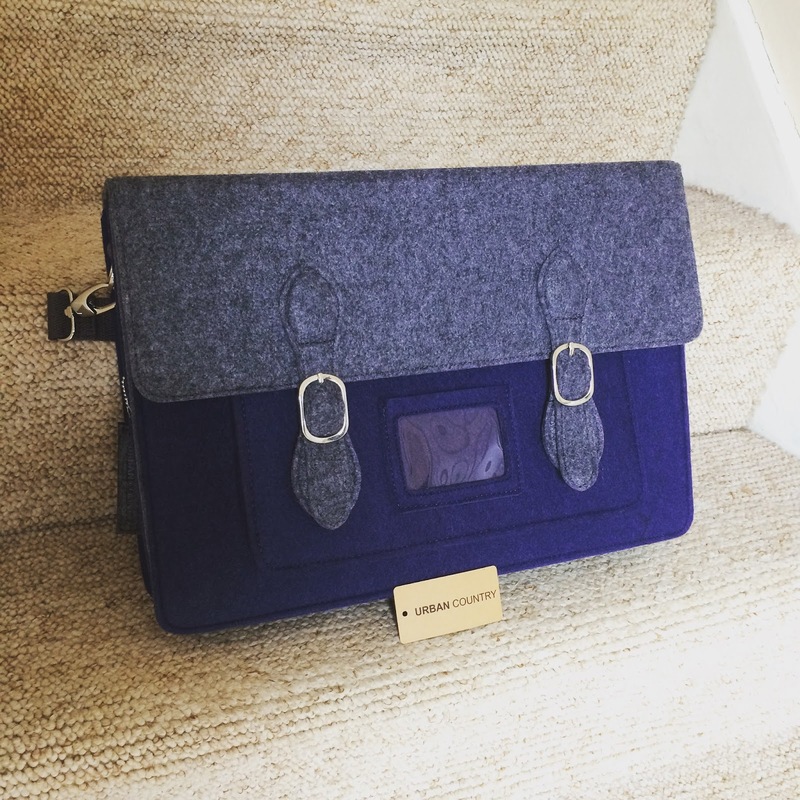 My stunning Urban Country Felt Satchel in all its glory the day it arrived! Priced at £41.50 I think these bags are amazing value - trust me when I tell you that the quality of my satchel is second-to-none: it wouldn't look out of place on the shelves of Harrods or Liberty, and I'm quite frankly amazed that it came with such an afforable price tag. I chose the navy satchel because I knew that both of my outfits for the BritMums Live conference (and 90% of my whole wardrobe come to that) were navy and/or Breton stripes, and I hoped that the navy satchel would co-ordinate beautifully with each outfit. 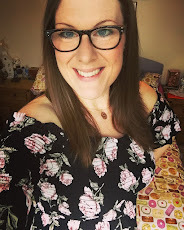 From top to bottom/left to right: At The Brewery, London for BritMums Live, at home before I set off for my weekend in London with my satchel and gold cabin case (I love me a bit of sparkle! 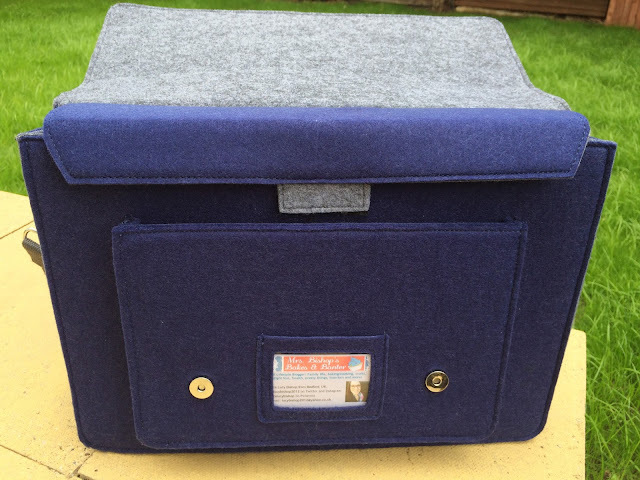 ), my satchel on the day it arrived. 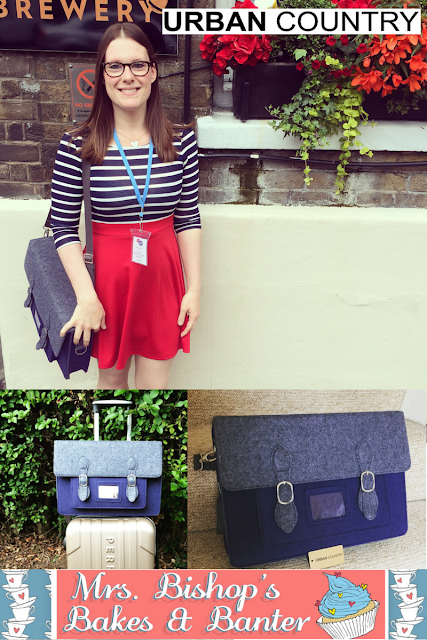 Striking a pose with my navy felt satchel - filled to the brim with blogger conference essentials. The bag comes with two perfectly sized pockets: an internal iPad/Kindle pocket plus a front pocket. In the main cavity of the bag there's plenty of room for a laptop (up to 15.5") and all your other essentials - a great business bag if you want to commute with a little more style! There's also a little see-through business card/pass pocket at the front which I handily used to display my blog business card throughout the BritMums event. 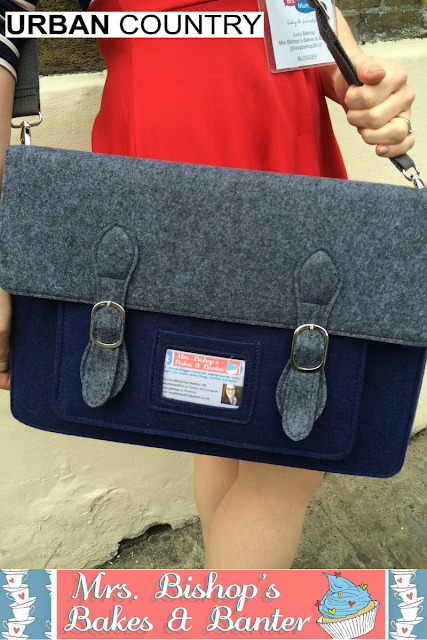 It would also be cute to place a personal photo in there to personalise your bag a little more. 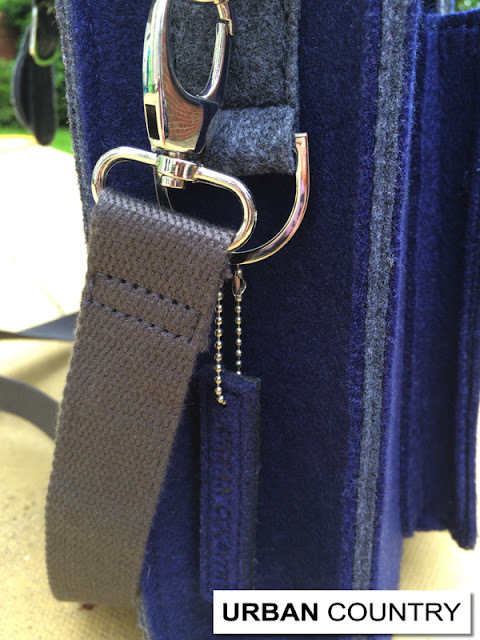 Stunning detail, sturdy and well made, with adjustable and detachable shoulder strap. I literally lost count of all the wonderful compliments I got about my bag over the weekend: I think on the whole people love to see something a little different - and this striking bag definitely caught people's attention...I should have been giving out Urban Country business cards, not my own! Ha! Do you have a favourite bag? 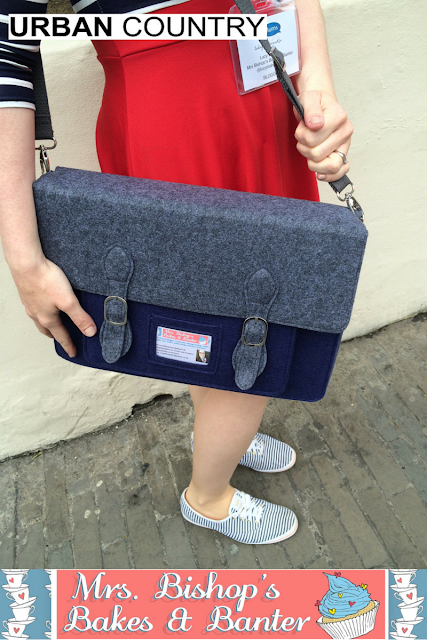 Disclaimer: I was sent a large navy felt satchel from Urban Country Bags for the purpose of this review. All words, images and points of view are my own. I guess you are a smart cookie because of your knowledge and insight. You must be a kind people because you share your knowledge through articles. I believe that many people like me wait for your next posts. Now that's like a fine lady walking into a ball with no jewelry. If you're keen on buying a few accessories discount to enhance your phone's features and personalizing your little baby then learn how to do it the smart way.